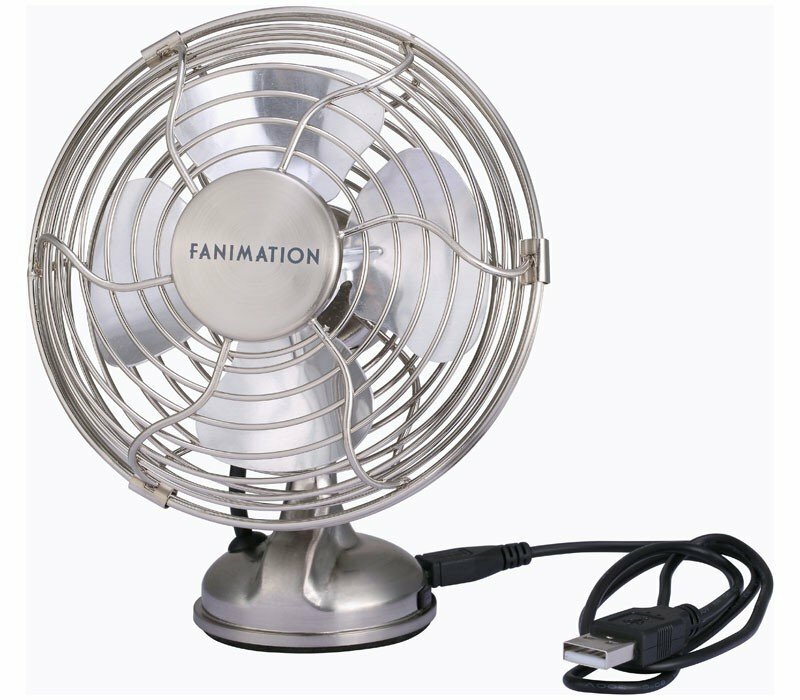 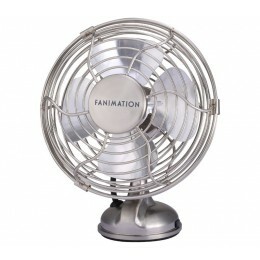 The Mini Breeze by Fanimation packs a wallop on any desk. 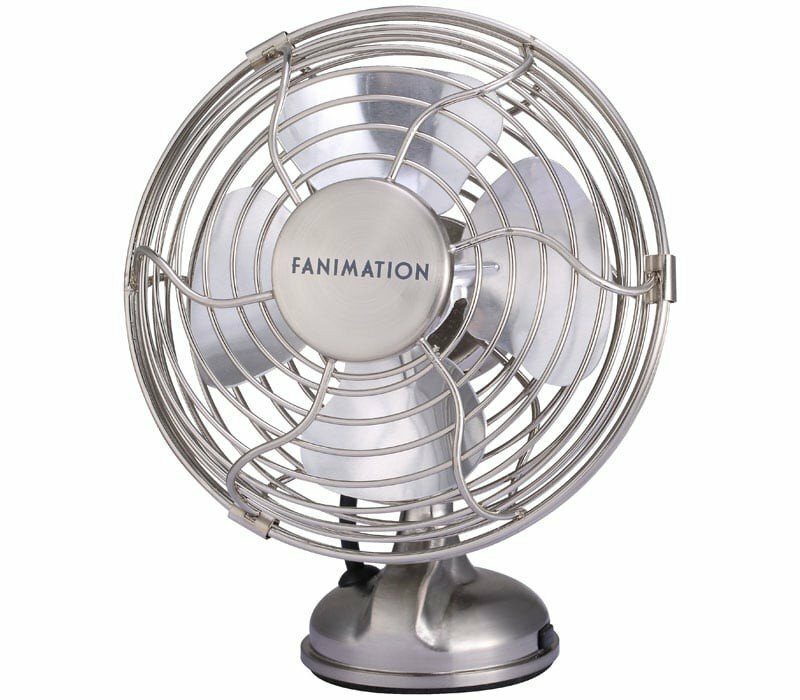 With dimensions of 5.7" height and 3.7" width and a 90 degree adjustable vertical axis it can provide airflow no matter the space. 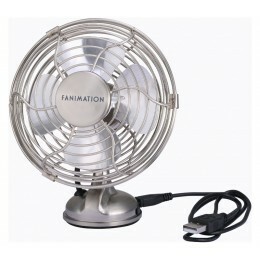 At .7 lbs this usb fan can go almost anywhere indoors.